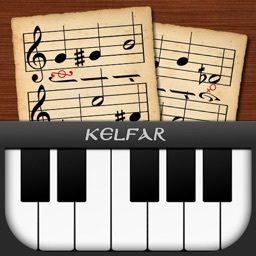 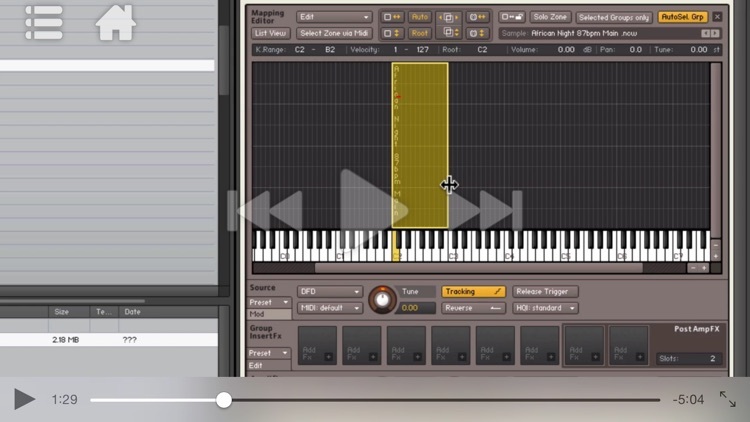 Did you ever wonder how Kontakt instruments are created? 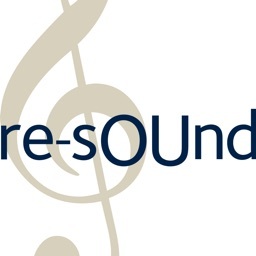 If so, you've discovered the right course! 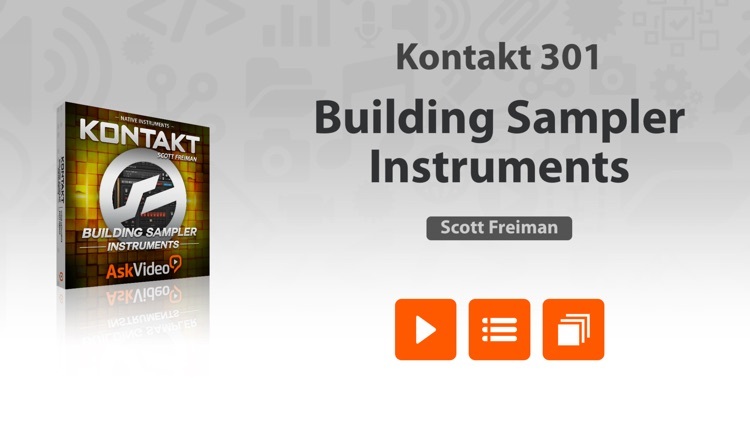 Learn everything you need to know about creating your first sample instrument in this advanced Kontakt course by Scott Freiman. 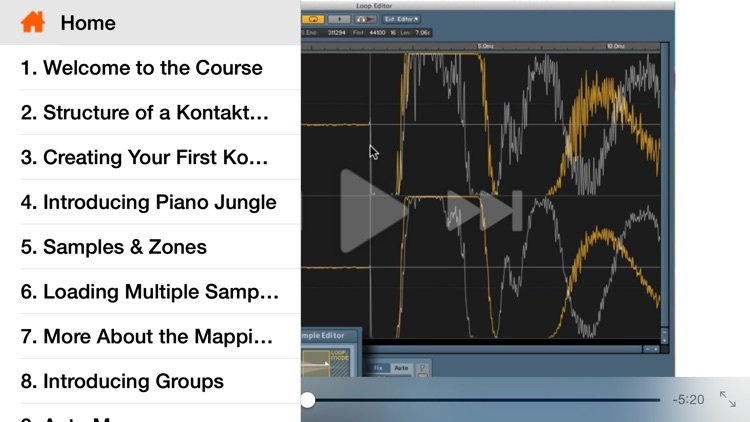 Building your first Kontakt instrument begins with learning all the ins-and-outs of sampling. In this initial course in our new advanced Kontakt series, trainer Scott Freiman breaks down the process of building a sample instrument while demystifying the art of sampling. 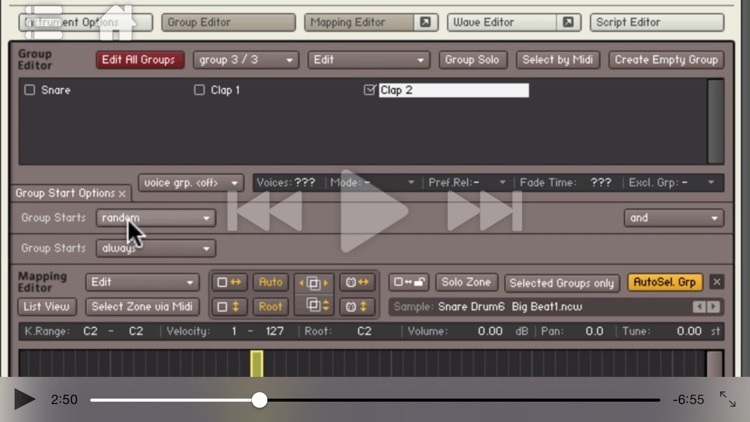 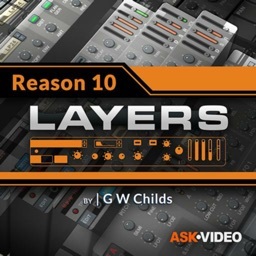 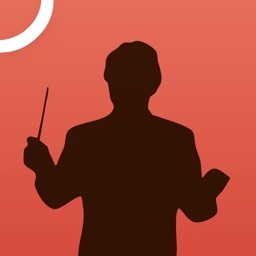 Next up is a section of tutorials that zoom in on the art of looping. 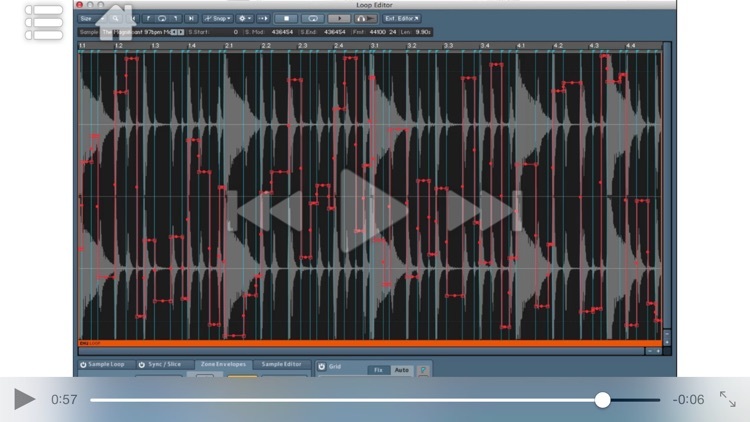 Scott explains all of Kontakt's advanced looping and editing tools and how to use them to create perfect, seamless looped samples. 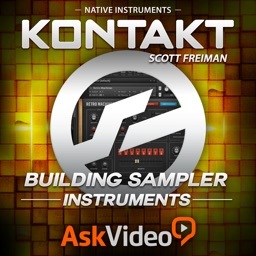 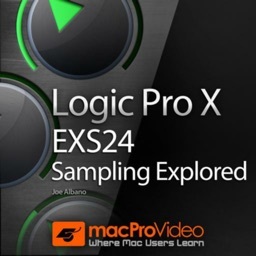 By the time you complete this course you will know what building a simple sample instrument involves and how you can get started building you very own collection of Kontakt instruments.